Bio-Beds Plus has everything that you need from organic mattresses to luxurious wool toppers to the best Air Purifiers. Check out our organic sheet collection too. Products that make sense! Not only luxurious but if you have chemical sensitivities you want sheet sets that don't use dyes. 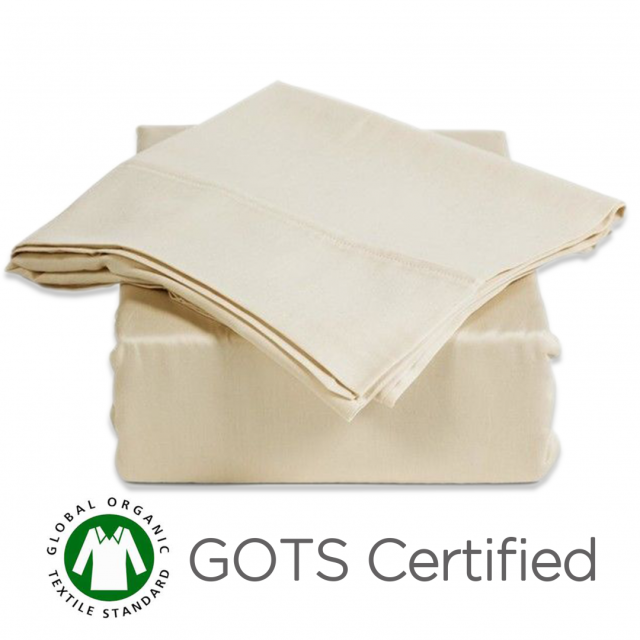 You need your latex mattress cover to be not just GOTS certified but free of harsh dyes and chemicals too. Go with a Vegan cover if you don't even want to have Natural Wool between your Latex Mattress and Mattress Cover. When purchasing from Stores you want to ask if Chlorine has been used to clean the wool in your mattress - because you DON'T want that. It's good if the wool even smells a little Sheepy. That's natural & dissipates. PERHAPS YOU HAVE BEEN BATTLING WITH ALLERGIES FOR MANY YEARS AND YOU HAVE CONCERNS ABOUT MAKING AN INVESTMENT IN A LATEX MATTRESS ? AT BIO-BEDS PLUS WE REALIZE THAT MANY OF OUR CUSTOMERS ARE LOOKING AT THESE HYPOALLERGENIC BEDS BECAUSE THEY HAVE HEALTH ISSUES OR CONCERNS. 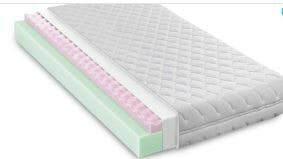 WE ARE THEREFORE FLEXIBLE AND WILL DISCUSS VARIOUS CUSTOM OPTIONS FOR CHEMICAL FREE MATTRESSES. OUR 90 DAY COMFORT GUARANTEE IS A BIG COMFORT TO CUSTOMERS - IF WITHIN 90 DAYS YOU DECIDE THAT YOU PREFER TO GO WITH A SOFTER OR FIRMER MATTRESS WE WILL EXCHANGE THE COMFORT LAYER OF LATEX FOR YOU- FREE OF CHARGE! NATURAL MATTRESS CUSTOM OPTIONS | JUST ASK! Perhaps you want to buy a Latex Topper before investing in the mattress to see how you like latex. We can assist you with this! 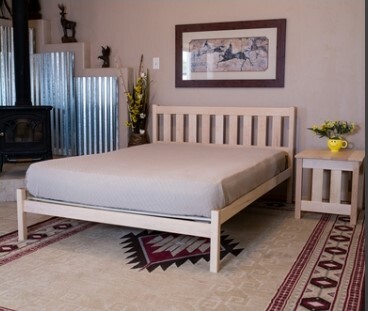 Buy the 2 inch or 3 inch mattress topper first & when you're ready to move up to a thicker nontoxic mattress , purchase the Latex support core from us & we will send you the mattress cover free to fit the 6 inch organic or natural latex core and the topper.